From award-winning Norwegian author Arne Svingen comes “an uplifting coming-of-age story” (The Wall Street Journal) about a relentlessly positive teenager who uses his love of opera to cope with his less-than-perfect home life. 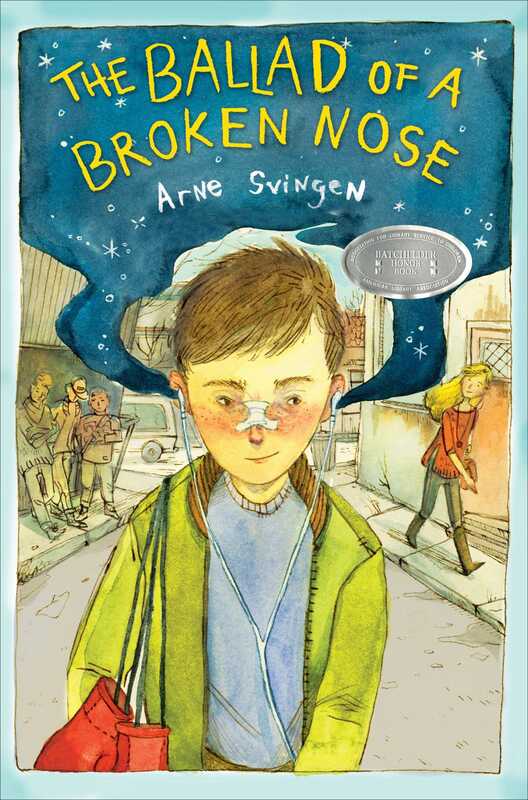 The Ballad of a Broken Nose is a sweet story about bravery, fear, bullying, sports, and music. But most of all it is about the important days of your life, days when everything seems to happen at once and nothing will ever be the same again.